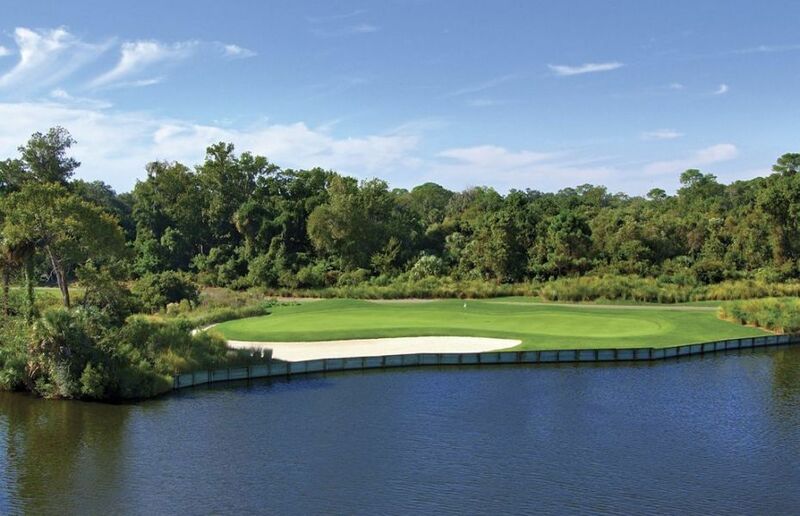 This signature course takes full advantage of the natural beauty of Hilton Head and represents a thoughtful blend of beauty and challenge. 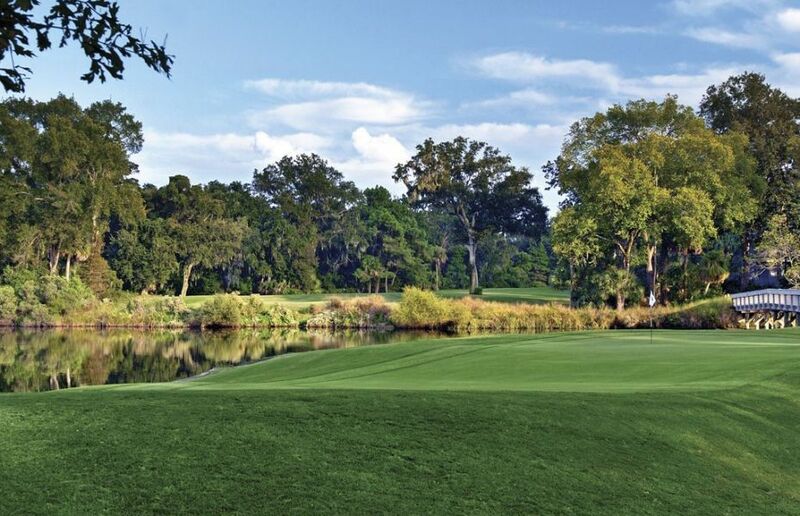 Strands of palmetto trees line the graceful fairway, which is built on a series of rolling dunes. Arthur Hills Course presents manifold opporunities for off-balance lies, while ocean breezes add to the challenge. 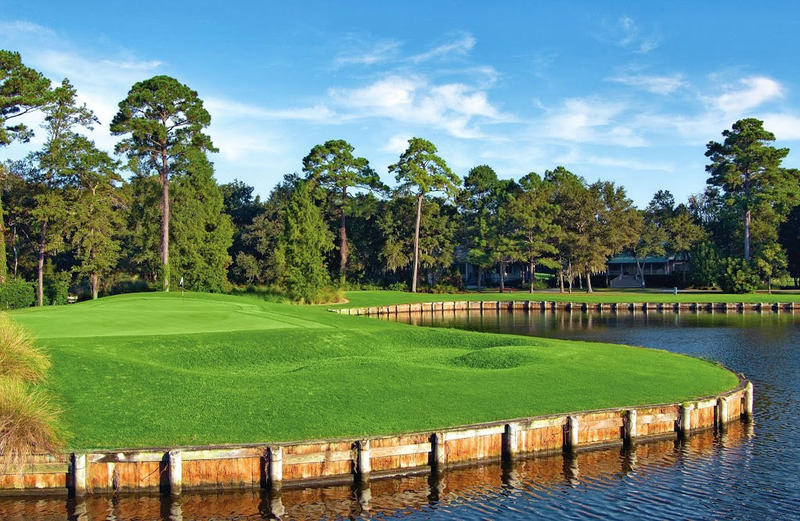 Ten holes on the water further encourage precision play. The Historic Leamington Lighthouse is one of its more prominent features. Fodor's Golf Digest ranks the Arthur Hills Course at 4.5 stars. 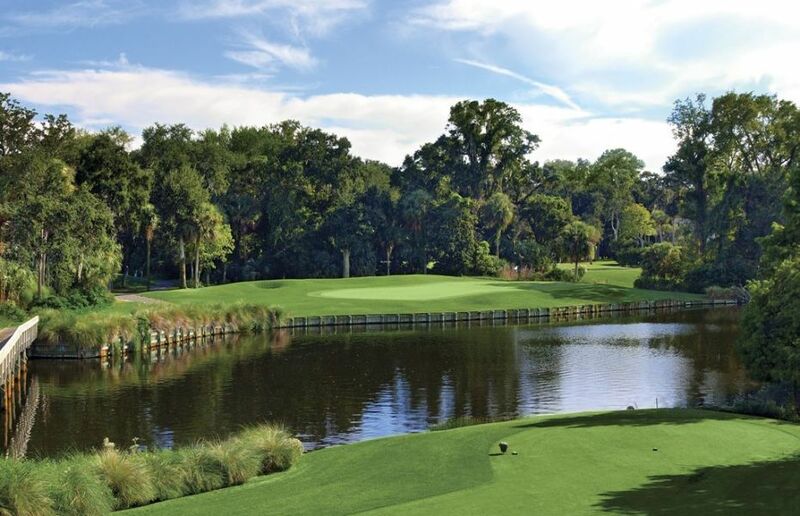 It plays 6,122 yards from the middle white tees.